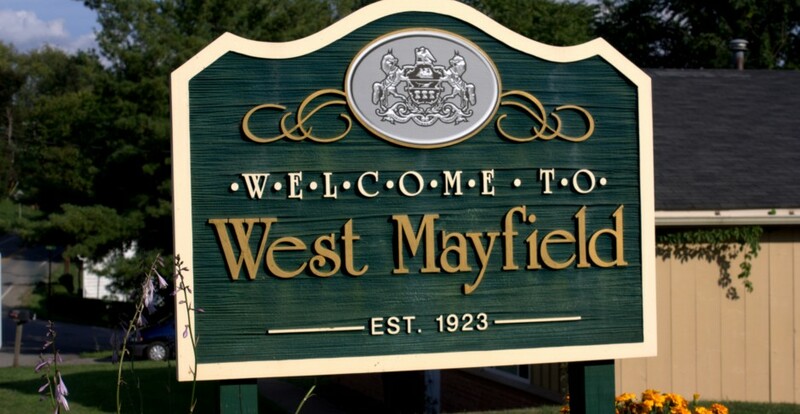 A recently released July 2012 Census report shows that West Mayfield Borough lost population between 2010 and 2012. Population counts throughout the county are down, but not significantly. The county lost 350 residents (.2%), while West Mayfield lost only 13 residents (1%). All of the borough’s surrounding communities lost population as well, except for Chippewa Township which gained 115 residents. Beaver Falls lost 198, White Township lost 12, and Big Beaver Borough lost 12 residents. 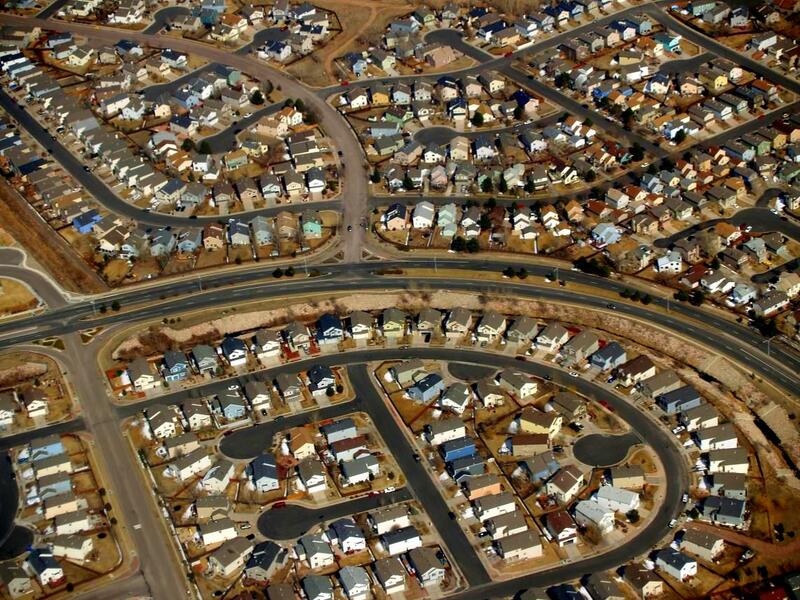 Another noticable trend is that people are preferring more urban and larger communities. By the numbers, Beaver County’s smaller backwater communities–such as West Mayfield–seem to be losing their appeal. However, we would contend that the quality of life here in the borough is still pretty good. We may not have Walmart and Taco Bell, but we don’t have traffic congestion, high taxes, or discarded burrito wrappers blowing in the wind–all that’s just a few miles away.